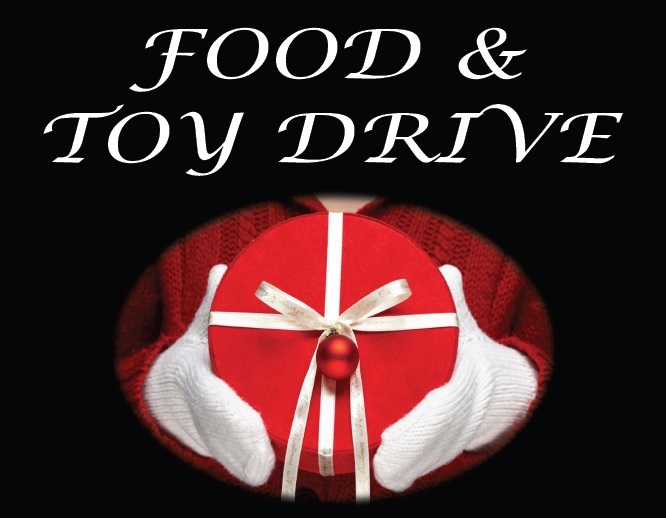 It’s that Time of Year Again, Food & Toy Drive for the holiday season! item, please feel free to drop by our office during business hours. During this holiday season let’s open our hearts and give generously.